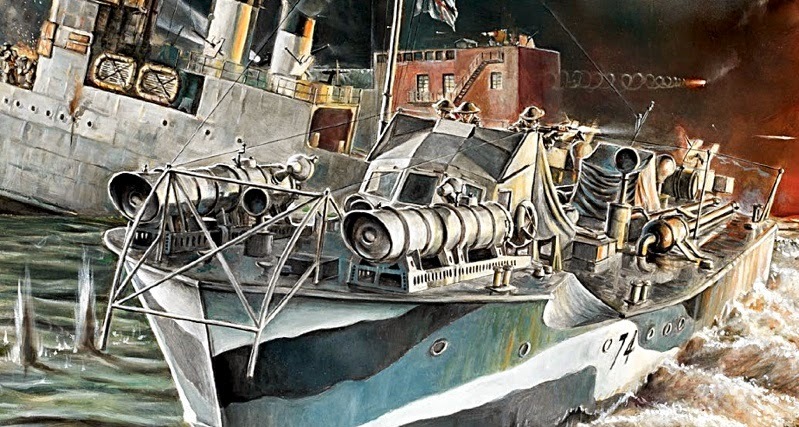 PRIDE OF PLACE in the latest Italeri release list is a 1:35 scale Vosper MTB, finished in the markings of the combined raid on the St Nazaire shipyards, France, in March 1942. The Italeri kit is truly excellent, helped by the supplied photo-etch fret, plus lines and rope. In modelling terms, the 631 mm-long MTB should look really interesting in the white-grey-black camo scheme applied for the mission. The Captain and crew of the silencer-equipped MTB successfully achieved their attack targets - to launch torpedoes at the dry dock gates from specially-fitted tubes on the boat's foredeck, which have been faithfully created for this kit. However, the craft never made it back to the UK, being sunk after the attack. 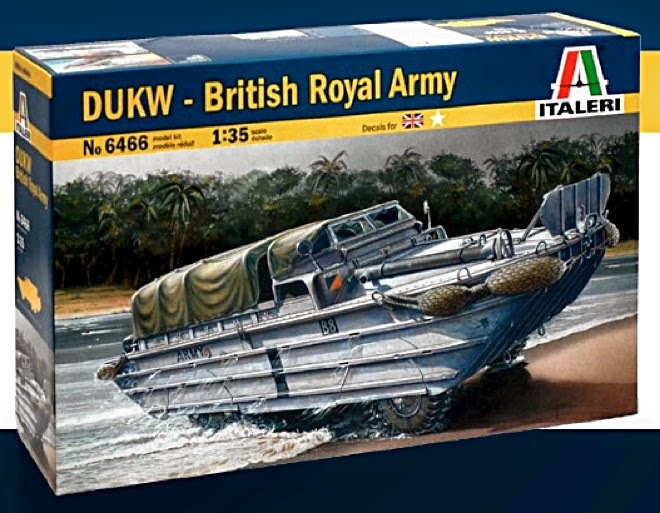 Another 1:35 scale kit the Italeri DUKW (known as the 'Duck') assembles to make a 241 mm long model. Neatly pressed, and also available in US markings, it would look particularly good in a diorama, emerging from the water. 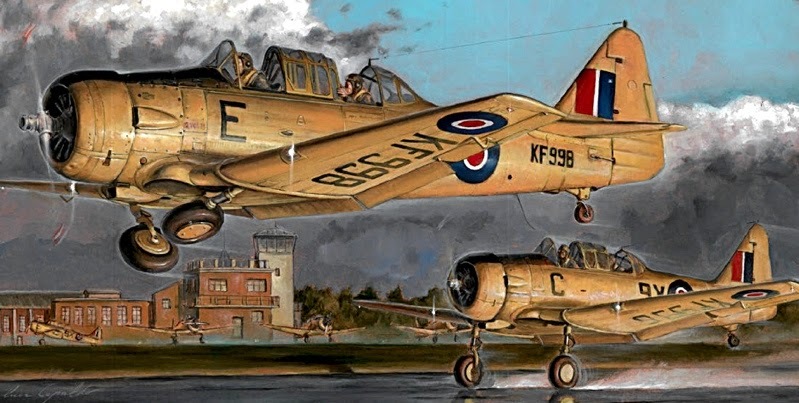 One of the most widely used trainers of World War II, the 1:48 scale Harvard Mk IIA is a good choice for Italeri. The box art (below) is particularly handsome, depicting two machines leaving an early morning wet runway. Six sets of alternative markings are provided, so you have plenty of choice as to how to finish the model - the Swedish Air Force decals look especially good. 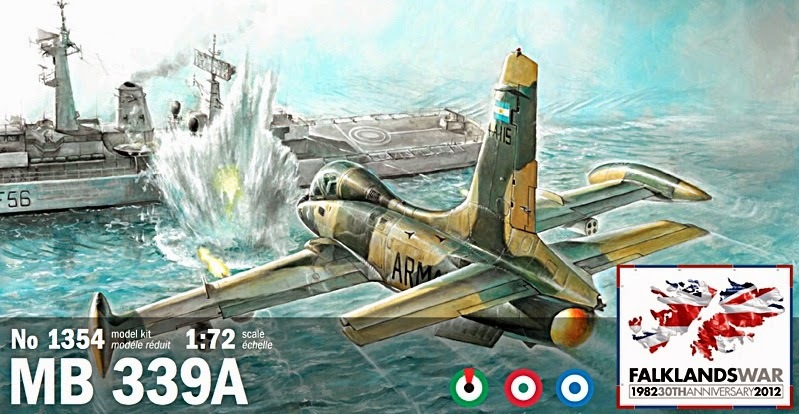 Italeri’s choice of a Macchi MB339A (below) is interesting for the Falklands War markings supplied with the kit. At the time of the 1982 South Atlantic conflict, six MB339As were based at Port Stanley Airport. 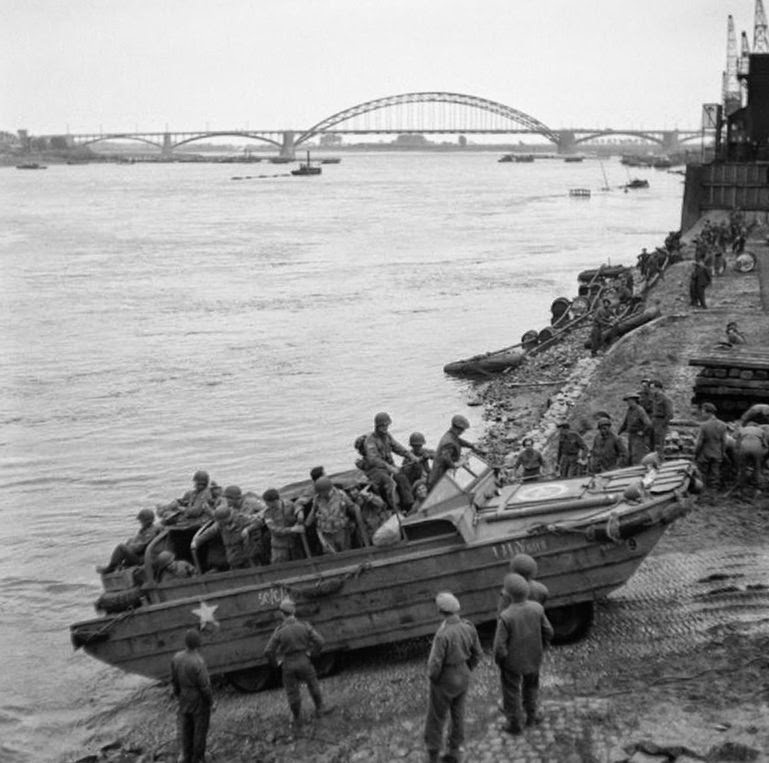 On May 21, Lieutenant Owen Crippa was making a recon flight, during which he spotted and attacked a Royal Navy amphibious force, landing troops and equipment at San Carlos Water. Crippa targeted and hit the frigate HMS Argonaut. He damaged the ship's radar, though luckily for the British, the ship survived the attack and a later one by Argentine Skyhawks, too. Six days after Crippa's action, an MB339A was shot down by a Blowpipe missile during the Battle for Goose Green, while attempting to attack British forces. Alternative markings are provided if you don't want to model a Falklands machine.